Log in and click MY PROMOTIONS to view your offer. When you accept a Bonus, you will play with your deposit first and then your bonus money. Winnings can be withdrawn once the wagering requirement specified in the Specific Promotional Terms has been completed. If a withdrawal is requested before the wagering requirement completion, deposit funds can be withdrawn but winnings are automatically forfeited. All Bonuses must be fully wagered within 5 days from the time of acceptance or 30 days in the case of the welcome bonus (wagering period). If wagering is not met in the said period of time any winnings and / or bonus will be forfeited automatically. Unless stated in a promotion, all bonuses are non-withdrawable / non-redeemable. It will automatically be removed on withdrawal request or on completion of the wagering period. Certain games will have a lower weighting than others, as detailed in the standard game stake contribution table below. Please see bonus abuse policy below for maximum bets permitted with bonus money, deposits or winnings. The maximum win will be according to loyalty level/ deposit count at the time that the free bonus, free spin or golden chip was issued. Unless stated otherwise in the Specific Promotional Terms, the maximum bonus is $200. Unless stated otherwise the Minimum Deposit is $20. This includes First Deposit offers and Welcome offers. 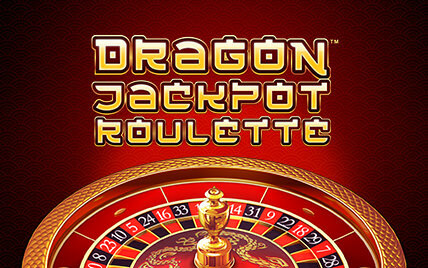 Casino Free Spins may be offered from time to time and comprise of a number of spins on certain "slot" games for free. The precise number of Free Spins granted shall be at Our absolute discretion and shall be subject to the additional terms set out herein. 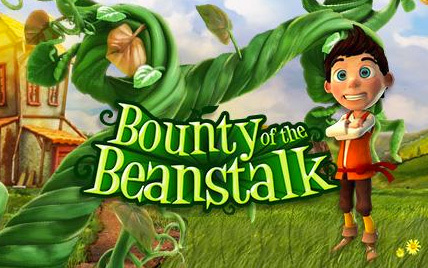 In order to view the slot games which offer Free Spins for the specific promotion ("Promoted Free Spin Games"), click FREE SPINS in the lobby balance breakdown in the download client or the "My Account" section in the web/mobile Client. Wagering requirements are 20 x win amount unless otherwise specified. b) wagering other funds in your account in accordance with the standard game stake contribution table specified above. The following games can be played with Golden Chips ("Roulette Golden Chip Games"): Classic Roulette, Premium American Roulette, Premium European Roulette, Premium French Roulette. Sweden, Finland, Norway, New Zealand, Germany, Austria, Switzerland, Canada, South Africa, Japan, Ireland. 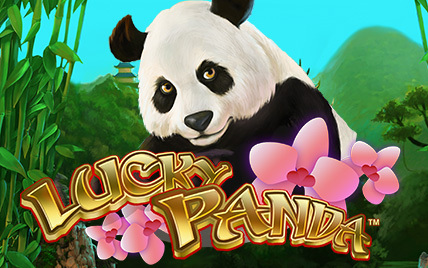 The maximum win or withdrawal on Free Spins or Free Bonus upon registration is $100. Any winnings above $100 will automatically be removed upon wagering completion. Unless otherwise specified in the specific terms and conditions, below are default terms and conditions for cashback offers. Cashback is given on deposit losses at the end of the promotional period. The minimum deposit that is needed in order to qualify for the cashback is $20. Cashback is not awarded on any deposits that received a bonus of any kind. The maximum cashback allowed is $200. Any further losses receive no cashback unless otherwise mentioned. 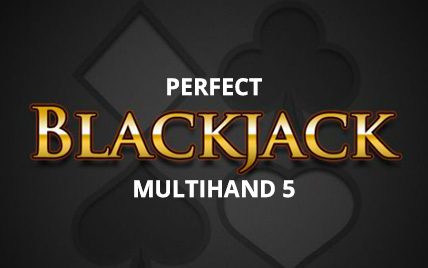 Every $10 wagered on promoted slot games, generate two loyalty points. Promoted games are tagged with ‘Double Point' labels. Maximum and Minimum Bonus / deposit / bets are valued by a base currency of GBP = EUR = USD = CAD = AUD = CHF; e.g., $300 = €300 = £300. ZAR and SEK are calculated by base currency x 10. A pattern of betting using bonus money, free spins or Golden Tickets in which a significant proportion of single bets are more than $6,25 in slots or more than $25 in table games. A pattern of betting for cashback in which a significant proportion of single bets are more than $6,25 in slots or more than $25 in table games. Irregular playing patterns. We consider low margin betting, equal betting, zero risk bets or hedge betting to be irregular gaming when deployed to exploit bonuses.